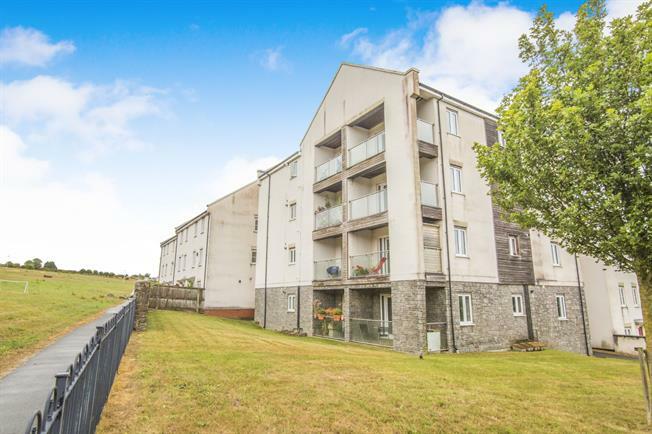 2 Bedroom Flat For Sale in Plymouth for Offers in excess of £125,000. FANTASTIC INVESTMENT OR FIRST TIME BUY PROPERTY. This property was previously let for 675.00 per calendar month. Two double bedroom self contained flat situated centrally. The property offers open plan lounge area, kitchen dining area, bathroom and en-suite to the main bedroom. The property also has a balcony looking over Central Park. Allocated parking. Viewing is essential so please call us now to arrange your viewing! This property can be completed as quickly as the buyer would like No delays.